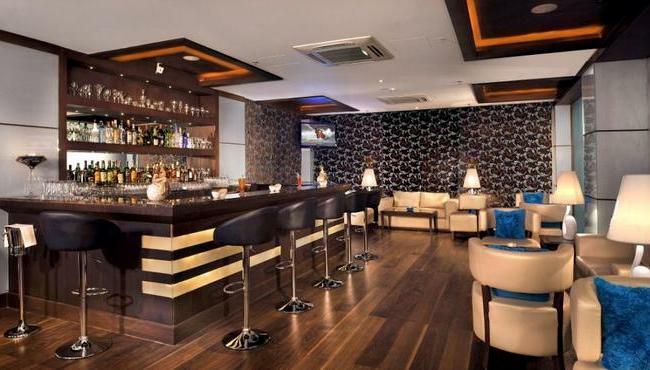 Impress your friends or colleagues with an invitation to 60ml Bar & Lounge at the Country Inn & Suites, Gurgaon Sector 12. The dark, sleek bar features comfortable stools and a wide range of quality liquors on display. You can sink into one of the plush sofas or chairs nearby and unwind with a cocktail, a fine wine or a cold beer paired with the perfect snack.